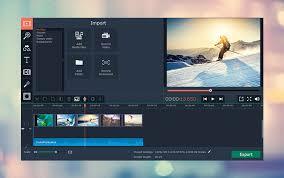 Movavi is a 2 in 1 screen recording software for screen capture and for editing videos. You can easily and quickly share the screen capture video where you can edit your video clips, add titles, effects and share it through online. Do screen capture with full screen or selected part of the video. This program lets you do audio recording from any source whether it may be microphone or computer system audio. There is no hardware required for screen capture and the program is compatible with Windows XP, Vista, 7, 8 and Windows 10. It is a easy to use software for taking professional screen capture. Set start and stop for the video capture where the screen recording starts automatically without your presence. It is useful when you need capture the online video or any other conference through web. You can also edit unwanted section from the footage. Movavi Screen Recorder lets you to add background music, caption and callout. There is also option to add color filter and special effect when it is required. The result can be saved in popular format like MP4, MOV, AVI and more format. You can also prepare your recording for playing on mobile device or sharing online. You can in full HD at 60 frames per second for best output footage. There is many advanced tool like video stabilization, slow motion and chroma key for green screen effect. video stabilization is used to stabilize all the shaky videos and keep the video steady. 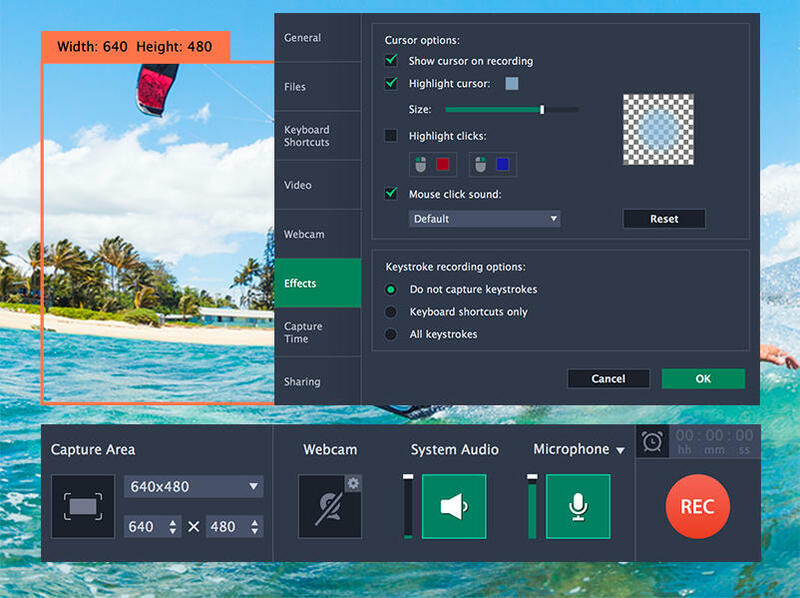 The captured video can be played in a slow motion manner and the chroma key lets you to block a particular color and replace it with another color or image. This mode makes you to save video taken from the monitor in a flash. It is very useful and reduces a lot of time. Do webcam recording along with screen recording which helps to explain about a particular video. You can also include cursor movement and keyboard action in your screencast for a effective way. 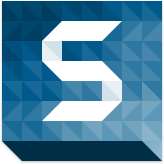 This is a good program that takes small amount of CPU and RAM without arising any issue. There is also way to remove to remove ads and other unwanted content. You can use it record video chat with families and friends. The screenshots can be used explain if you have difficulty in explaining them. It also be used to demonstrate bug and glitches to the technical support team. It is one of the best screen casting software is widely used in education where instructor and teacher can create a impressive video and share it with others. It gives you better understanding and makes you to learn the process through a series of step. With online learning, you can save time and also avoid traveling which also helps you to study at your own pace. Movavi screen capture is also used in business for sharing the plan or view with partner, employee and others.